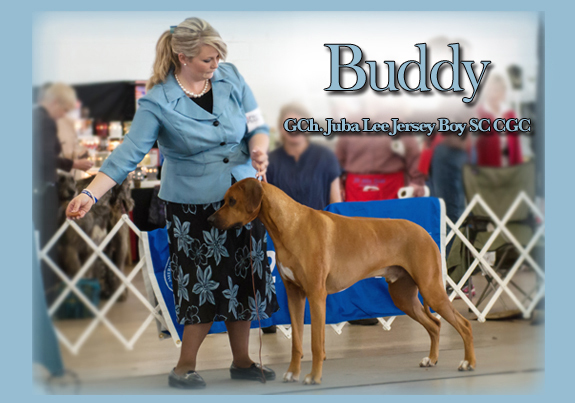 EVERYBUDDY'S TALKING 'BOUT (JUBA LEE) JERSEY BOY! 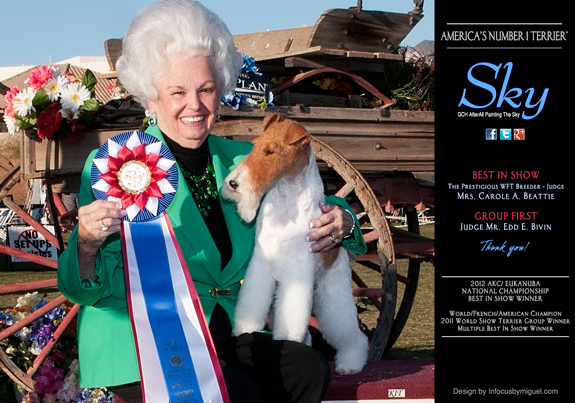 OUR THANKS TO JUDGE LARRY SINCLAIR FOR THIS HONOR. 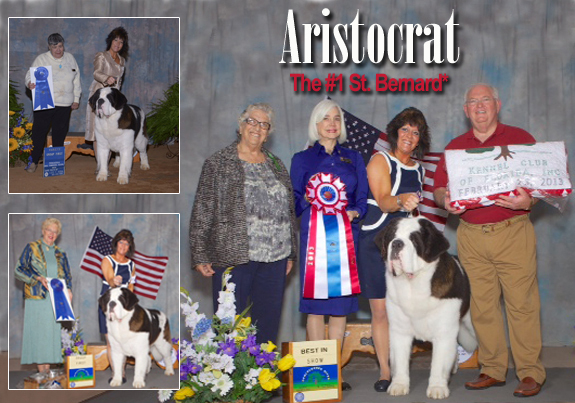 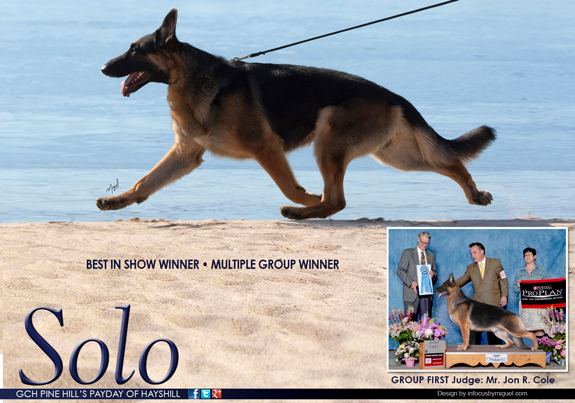 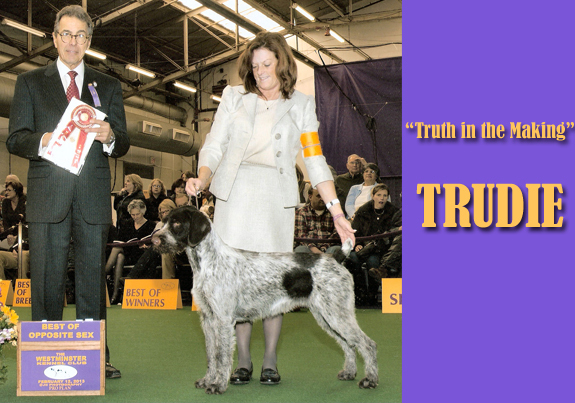 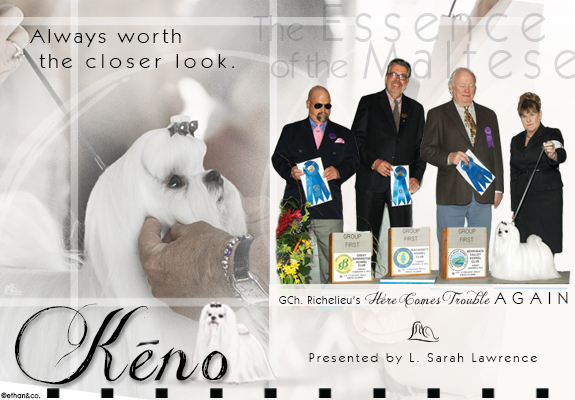 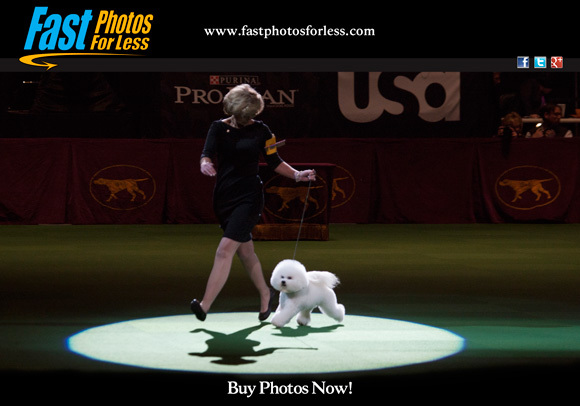 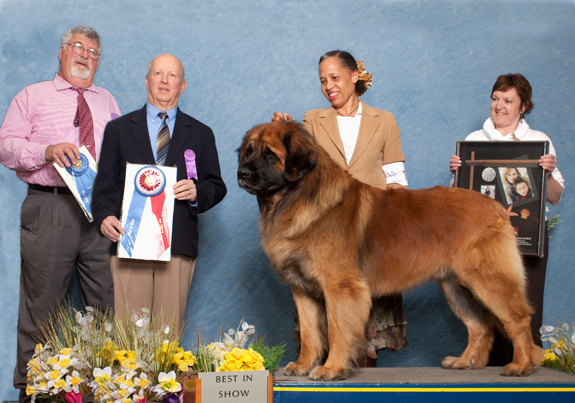 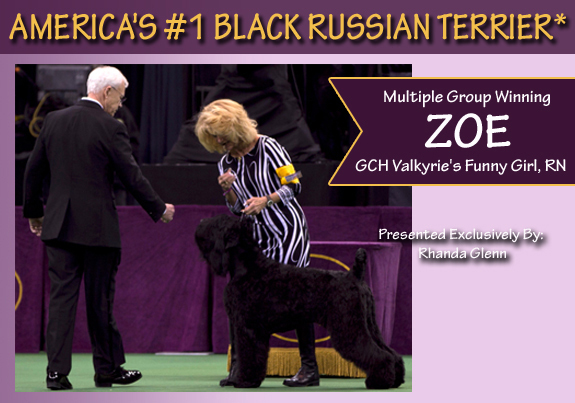 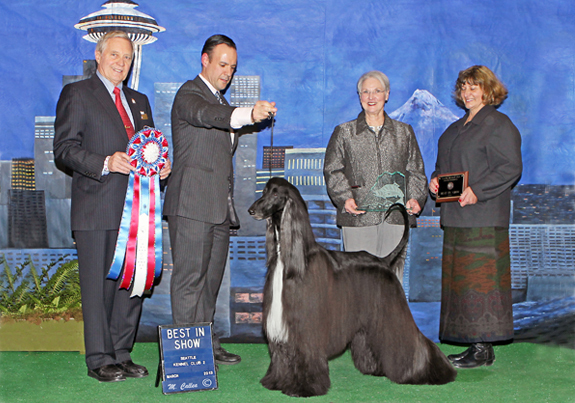 Another Best in Show & Two Group Firsts for Aristocrat.